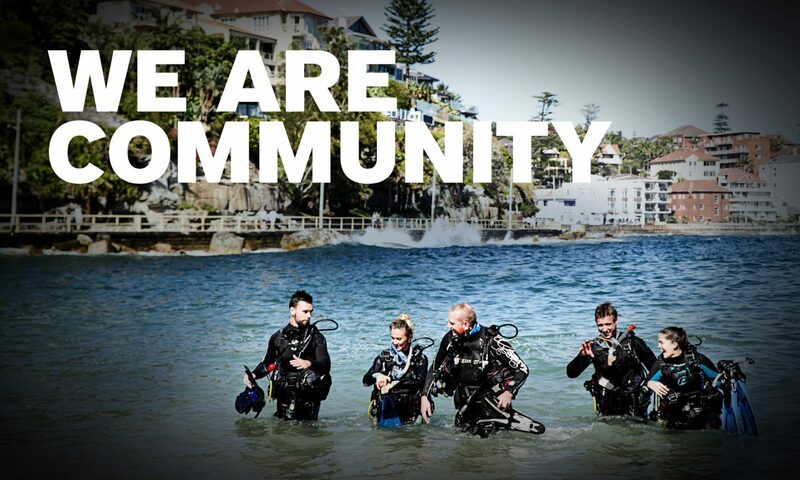 The Narc Dive Club, operating in conjunction with PADI Dive Centre, Diving Frontiers in Balcatta, W.A. have organised their annual underwater and shore clean-up this year in North Fremantle and surrounding areas. Chris Dodd, President of Narc Dive Club advises that on Saturday 20th April, cleaning will be from the North Fremantle Water police jetty – through all of Pier 21 and the surrounding shore line past the North Fremantle football club oval – to the Stirling Highway Bridge. On Sunday 21st April, the volunteers will be working from the East Side Angling Club (Jetty No.10), past the Red Herring to the 3 Town of East Fremantle jetties in front of the Left Bank and the surrounding shore line down to the Stirling Highway Bridge. In 2011 and 2012, Narc Dive Club and associates carried out underwater and shore cleaning of Hillarys Marina. Over 180 volunteers attended each year when over 6.8 tonnes of debris was removed from boat moorings, jetties, board walks around the shopping/restaurant precinct, North and South rock walls and the Northern and Southern beaches of Hillarys. Organisations that assist in the massive annual clean-ups are, Sea Shepherd, Kimberly Trust, WA Marine Conservation, Two Hands Project, Hillarys Rotary Club, Marmion Aquatic Angling Club, John Curtin University and Murdoch University. “Our main outcome of most importance – apart from removing debris from our waterways – is to make the public aware of the sensitivity and the need to protect our ocean and our waterways and all that is natural to them. It’s imperative that our future generations can enjoy and respect the beauty and wonder that our marine environment provides us today, both under the water and above”, commented Chris Dodd. The annual clean up promises to be a great event for the community of Fremantle and the waterways, backed by generous sponsors and with the support of the City Of Fremantle, the Town of East Fremantle, the Swan River Trust, the North Fremantle Marine Police and various volunteers from the numerous organisations.